When versatility & flexible living options are a priority, this is your home! 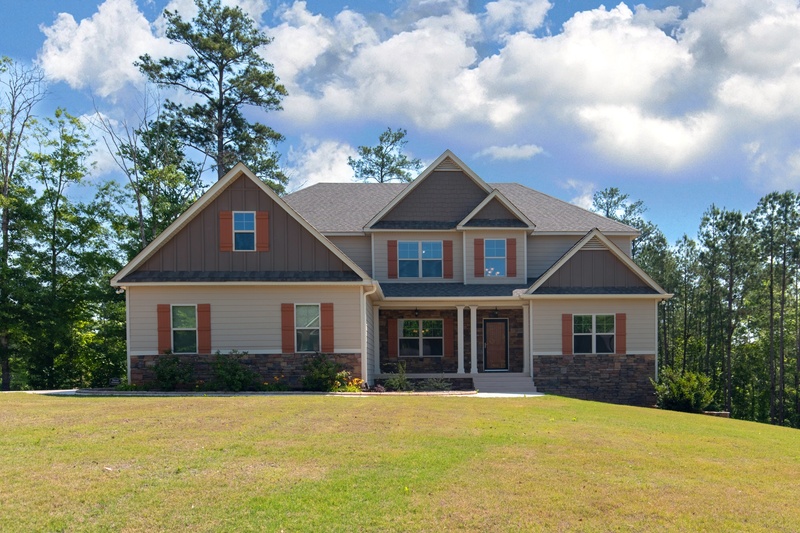 Located in Muscogee County on 1.4 acres, this multi-level custom home offers space for your family's needs. With no detail over looked, this is a home w/ lots of special upgrades such as 2 wine coolers, special cabinet features, a laundry chute from upstairs, custom master closet, wet bar & more! The 2 master suites, one on the main level & one upstairs, provide adaptable space for multi-generations under 1 roof. Enjoy quite time on the large covered deck or be set to entertain in the fully finished basement. Upstairs is an awesome loft area centered between the bedrooms & ready for movie night! There is a 3 car side-entry garage on the main level & a 4th garage at the basement level- perfect for the pool equipment you'll need when you instal an awesome backyard oasis! This home truly has some of everything for everyone in your family & the location is ideal- Wooldridge Heights is peaceful & convenient.